Dear poet, greetings! copious -flow of magazines, amazing. Feminism, to me, is being fair and just. Feminism is not an ideology that should be used to condemn any one way of thinking, but rather to communicate, educate, and broaden the perspectives of those who are treating others unjustly. Journals and literary magazines focused on feminism typically support marginalized communities of writers and artists. 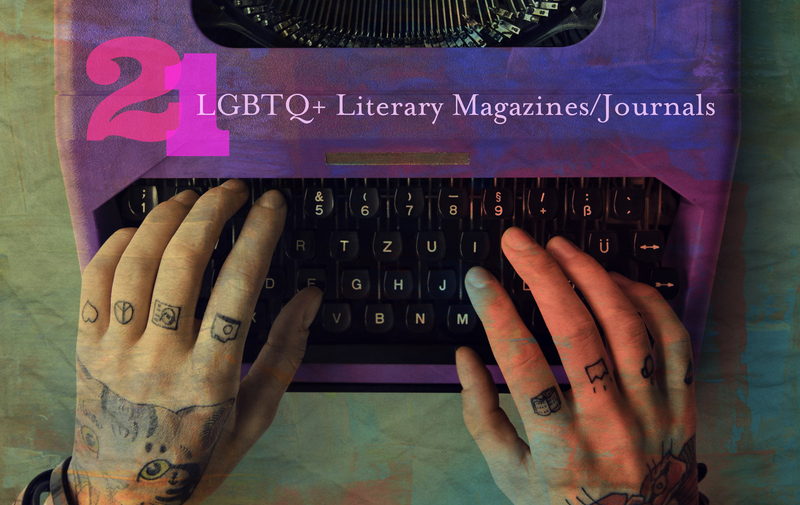 LGBTQ+ focused lit mags can typically be categorized as also feminist. Both are encouraging the voices from those less heard in mainstream literature. Hi, Trish. Two quick updates. Adrienne is actually closed to submissions right now, but Gertrude is open. Yes! Thank you for reminding me to add you to the list! OK, I got it added to the list! Relevant to my interests, and possibly yours as well.